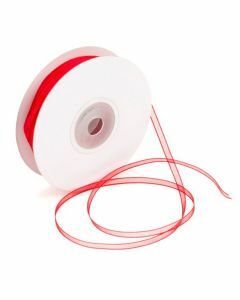 Organza® Ribbons come in a large selection of colors and sizes. 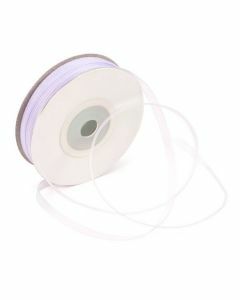 Use them to tie the ends of gusset bags, bundle cards, or gifts. 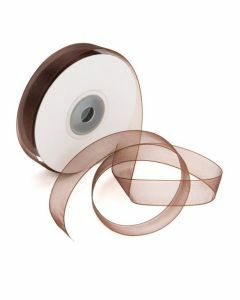 The simple addition of sheer ribbon can quickly add a touch of class or whimsy to your packaging. 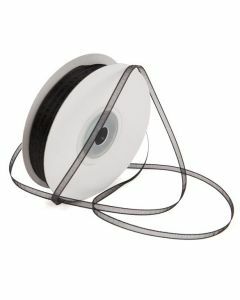 5/8" Mono Ribbon (25 Yard Rolls) has lace that runs from edge to edge. 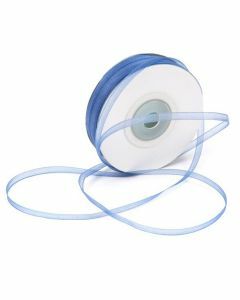 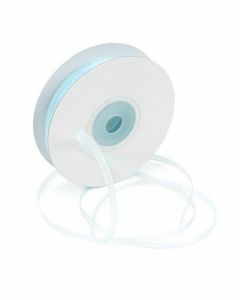 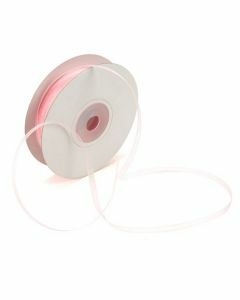 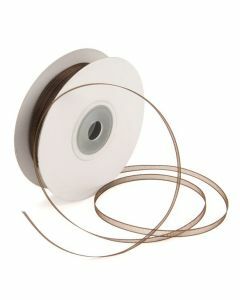 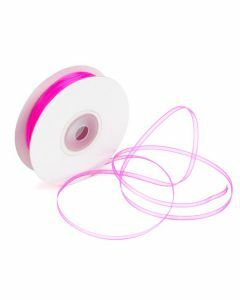 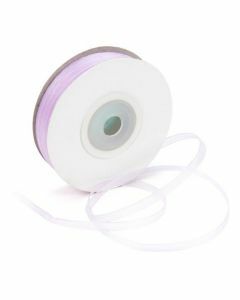 1/8" Ribbon (50 Yard Rolls) has lace that runs from edge to edge.